Nestled in exquisite Cotswold countryside lies The Lygon Arms Spa, a haven of peace away from the hustle and bustle of Broadway. 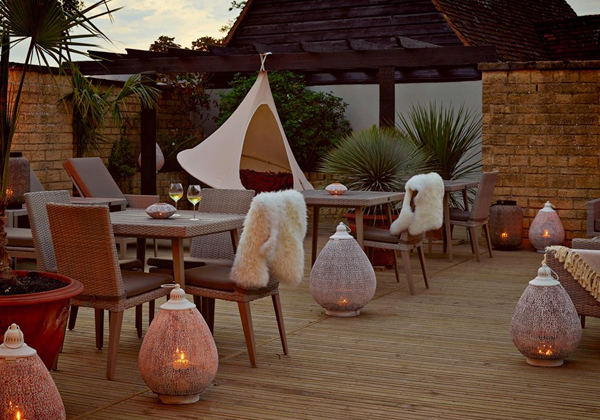 Spearheaded by SPA Creators designer Alistair Johnson, the company was selected to create a new concept and internal layout to re position the spa into the luxury spa sector inline with a full refurbishment of the hotel. SPA Creators have been working with the team from concept design through to delivery of the scheme with the main contractor Dimension, Chandler KBS Project Director and Tyak architects. 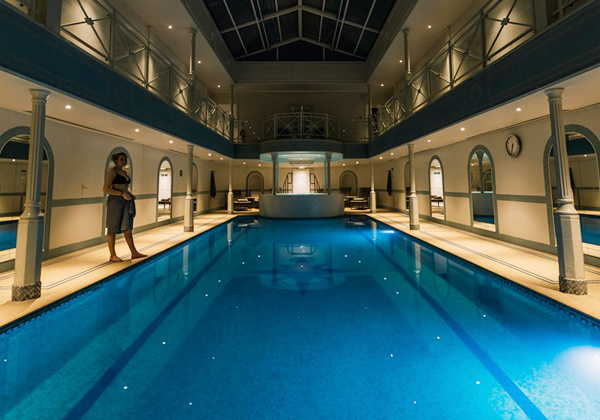 The Contemporary new facilities include: 7 treatment rooms including a new couples room all equipped with luxury couches and bespoke fitted furniture, separate manicure and pedicure studio, 13-metre indoor pool swimming pool with a retractable roof and an elevated relaxing hydrotherapy and vitality spa. The gym has been equipped with state of the art Technogym kit in the new fitness suite and there are new changing areas for male and female including Sauna experiences. A unique aspect of the operation is the new Spa Kitchen & Juice Bar and SPA Lounge, complete with a new with roof top terrace. This space has created a new indoor/outdoor space to spa customer to relax and enjoy year round. To learn more about the project and to request a tour of the facility, please contact 0118 9471 857 and one our team would be delighted to help.